We are passionate about the Church being a shining beacon in communities and every child, young person and family having access to a vibrant, welcoming and worshipful church in their locality. Young adults are an integral part of the church. They bring an ability to look beyond the horizon in leadership, a willingness to do things differently and very often an infectious joy of life. It is important that 18-30s are welcomed and valued by the church. Almost 80% of young adults who go to church before university drop their Christian faith in their time at Uni. Supporting young adults through this transition is important to help them maintain a deep, real and relevant faith. 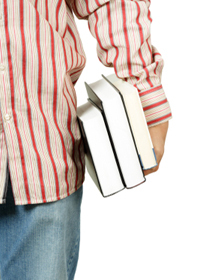 Student Link Up helps churches and students at this time. 18-30s should be sought after to fill leadership positions in the church. Their voices should be heard and listened to. Taking the time to understand how 18-30s carry their faith in their daily lives away from church services and buildings helps to bring a sense of integrity and authenticity to our churches, demonstrating whole life discipleship and commitment from both older and younger generations. This understanding will develop a sense of trust in 18-30s as they take on leadership roles. 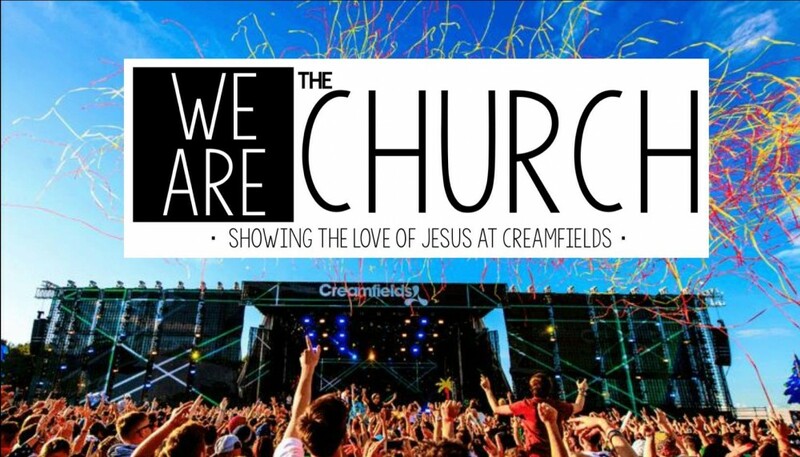 Each summer at Creamfields music festival, churches and Christian organisations host a church tent for delegates to chat with people and refuel with water and biscuits. Find out about how 2018 went here. This is a large-scale mission and our heart is to work ecumenically and missionally, being unified in our desire to show the love of Jesus to the many thousands of people who attend Creamfields. This is not able to run without the input of dedicated volunteers and supporters from churches across the Diocese of Chester and beyond. There are three main ways in which you help to share the love of Jesus at Creamfields – volunteering, donations, and prayer. You can find more details about how you can get involved in the mission in these three ways by emailing the 'We are the Church' team.